Watch Overload Generation wow The X Factor judges with their own song No, No, No! The judges were saying ‘yes, yes, yes’ to the boys’ performance! 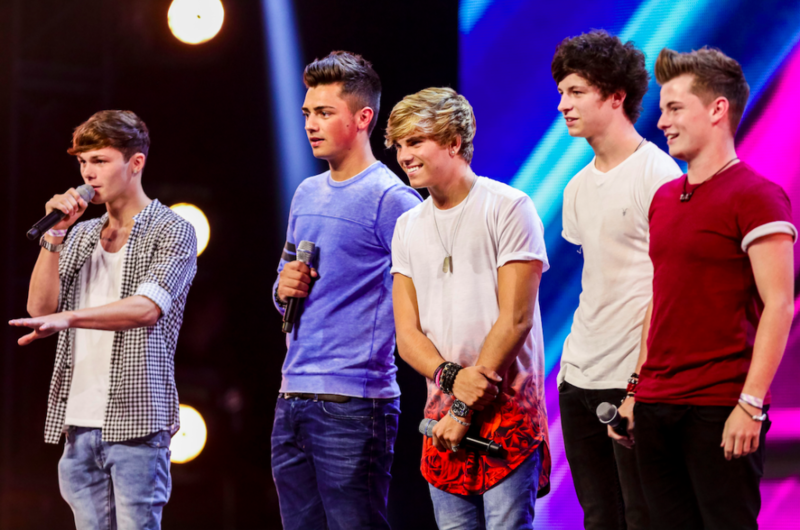 New British boyband Overload Generation emerged as the favourites from this weekend’s X Factor shows! The five-piece impressed the judges and the Wembley crowd signing their own catchy number ‘No, No, No’. The boys from London got five ‘yes’s’ from Simon, Cheryl, Mel and Louis, sending them straight through to boot camp! Ollie, Joey, Andy, Jordi and Ryan have only been together for three months but have already got a massive fan base! In Overload Generation’s first audition, you could almost see the ‘$’ signs in Simon’s eyes after performing their version of Bastille’s Pompeii! We’ll have to wait and see whether Overload Generation have The X Factor!